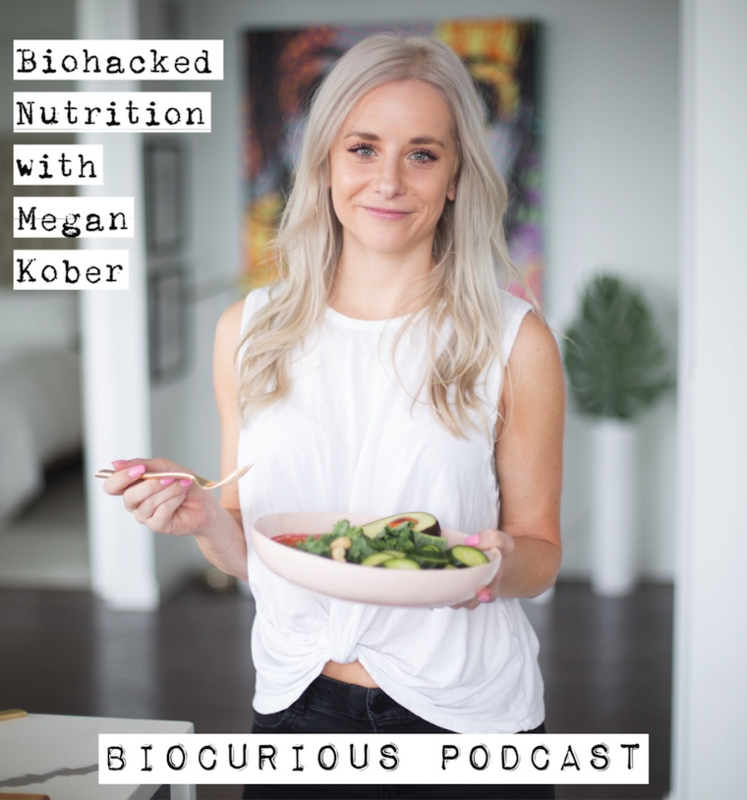 Talking all things BIOHACKING when it comes to your metabolism, energy levels, and just overall feeling fabulous. Lots of highly effective nutrition tips and tricks happening on this episode. We also discuss the harmful effects of yo-yo dieting, how to burn fat without starving yourself, how to stop sugar cravings, how to sleep better, WHY eating every 2-3 hours does not actually “boost your metabolism” and my personal favorite - how to eliminate your anxiety around food. We also discuss cocktails, obviously. Listen on Apple Podcasts here or search “Biocurious” on your favorite podcast platform.